Moving may be simple, but it’s certainly not easy. If you’ve ever moved from one location to another, you know how stressful the process can get. Not only do you have to get a moving truck, manage your volunteers, and stick to a strict timeline, but for a few days you’re caught in limbo between locations. At Abe Lincoln Movers, we understand how it can feel to move on your own. Stress can skyrocket, and worry can blanket your entire day. That’s why we serve the Englewood area with superior residential and commercial moving services to make your move easier. For more than 10 years, Abe Lincoln Movers have been doing what’s right and assisting our Colorado customers with getting their belongings and assets from one place to the next. In fact, we offer residential and commercial moving services. Whether you’re a homeowner or a business owner, we’re here to serve you. 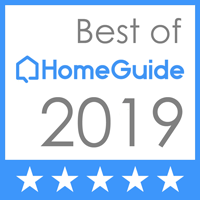 As the Top Rated Local® moving company serving Englewood, you can trust that we’ll make your move simple and easy. Call us today to schedule any of the services listed below. 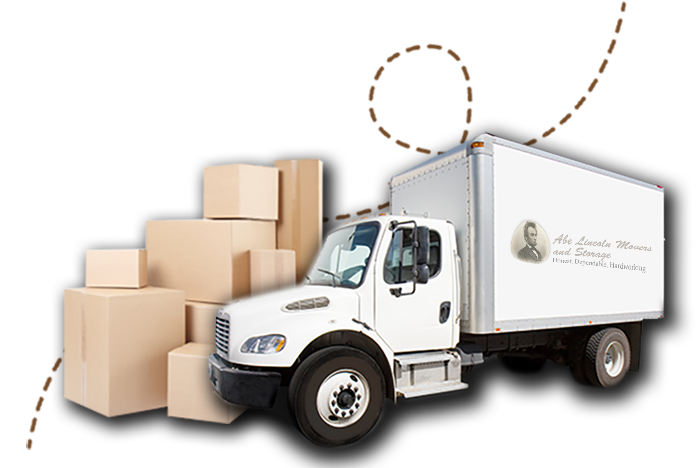 Whether you’re moving to or from Englewood to somewhere else in Colorado, let Abe Lincoln Movers know! Our professional movers have earned their reputation over the last decade. Now, we want to earn your trust. If you want to get a free estimate on how we can help you with your moving project, it’s a simple process. All you need to start the conversation are your two locations, how much you plan on needing moved, and the timeline you would like to get the move completed on. Then, give us a call today!